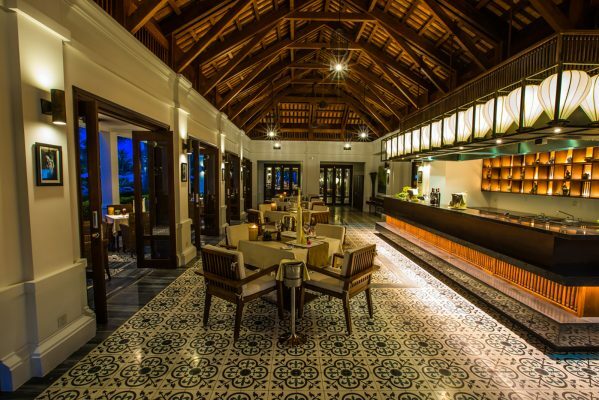 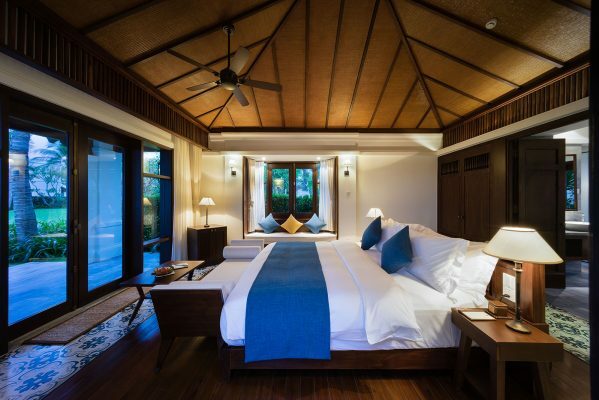 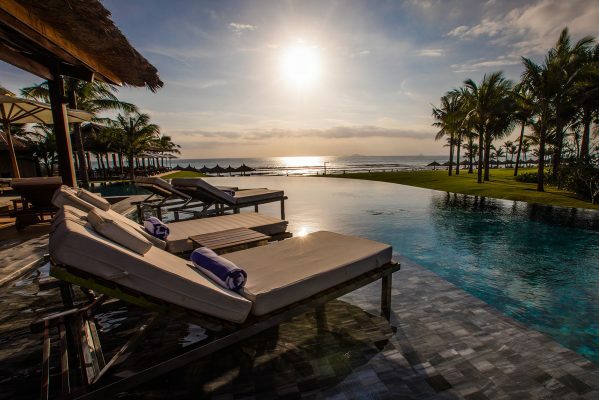 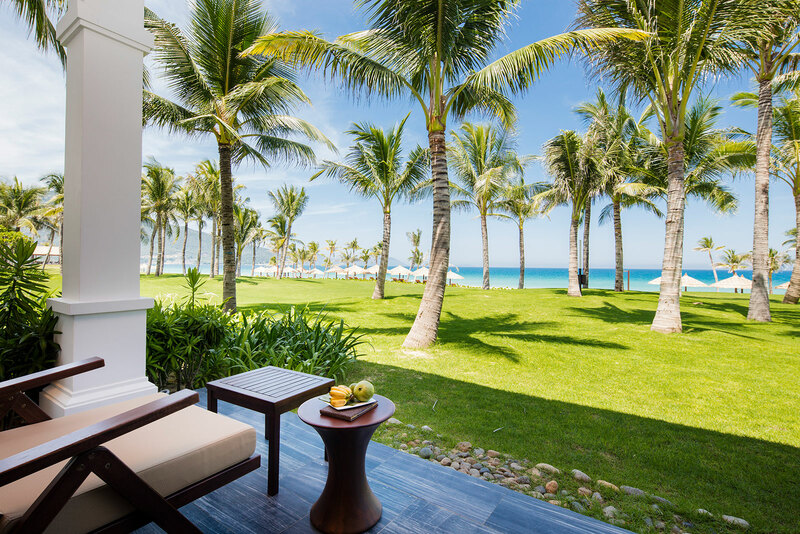 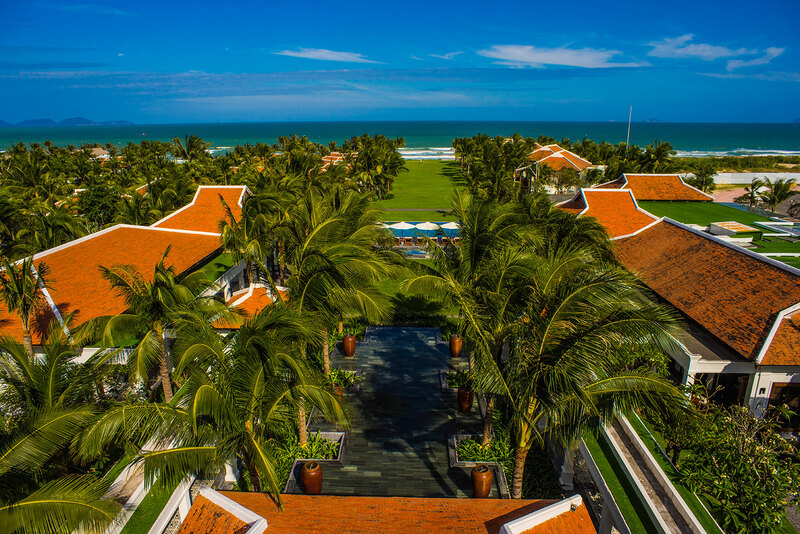 The Anam is one of Vietnam’s top coastal resorts in up-and-coming Cam Ranh. A pristine coastal destination with 300 sunny days per year, removed from the hustle and bustle of nearby beach city Nha Trang. 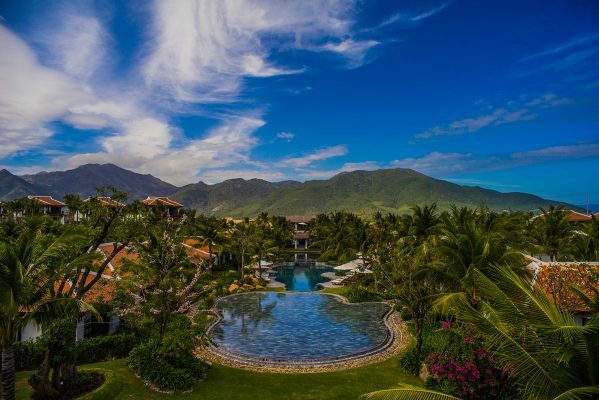 The luxurious five-star resort, which celebrates its grand opening in Spring 2017, boasts 117 villas and 96 rooms and suites surrounded by a tropical garden. The Anam also features a fine dining grill, all-day dining restaurant, two bars and beach club, an exclusive spa, 3-D movie theatre, three swimming pools, kids club and much more. 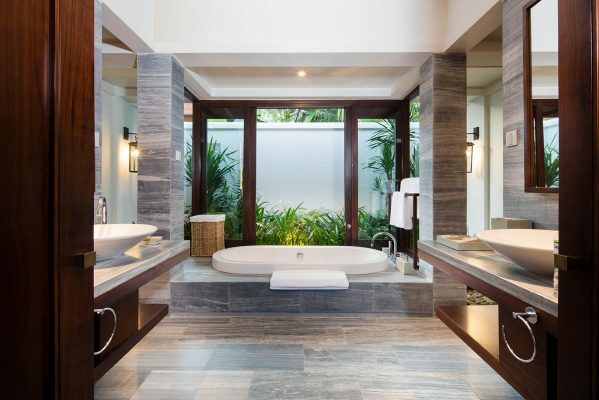 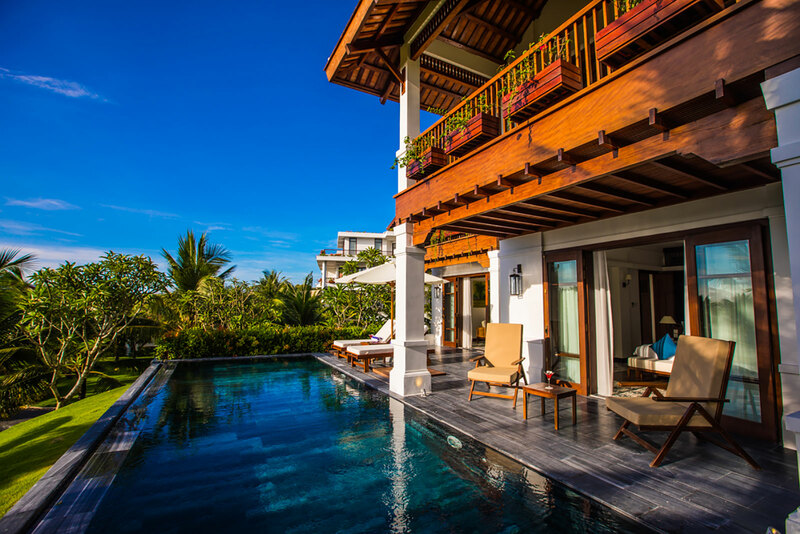 The Anam’s villas are recognised by Worldhotels as ‘World Luxury’ – one of only six resorts worldwide to achieve this status.